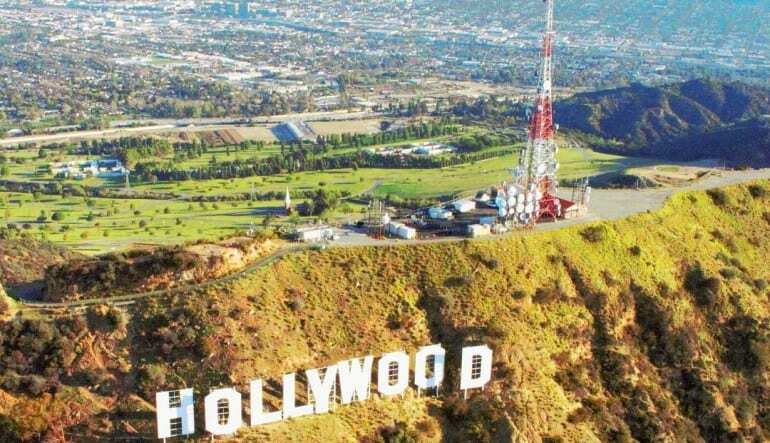 Helicopter tours are many here in Tinseltown but none offer views so close to La La Land’s most coveted Landmark. 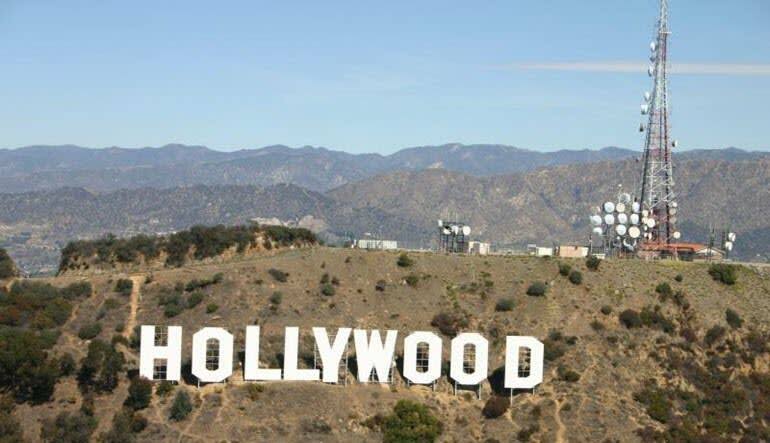 Discover the famed Hollywood Sign and explore so much more! Get up close to the Hollywood Sign! Helicopter tours are many here in Tinseltown but none offer views so close to La La Land’s most coveted landmark. 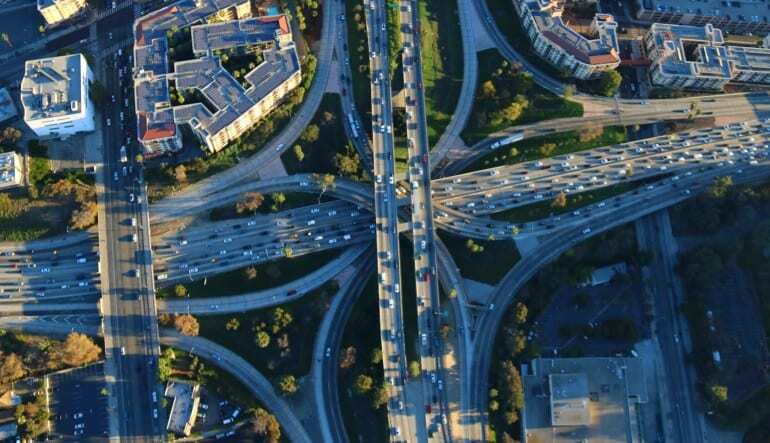 Apart from discovering the famed Hollywood Sign, you’ll also spend time exploring the Boulevard, theme parks and other major Hollywood attractions sky-high! Spend 15 minutes hovering Hollywood in a helicopter. The chopper features wide windows, ensuring tip-top views and cut-above photo opportunities. Along the way, you’ll learn all about Hollywood’s scandalous history and the Sign’s storied past, including its near demise and restoration in the 70's (led by none other than Hugh Hefner)! 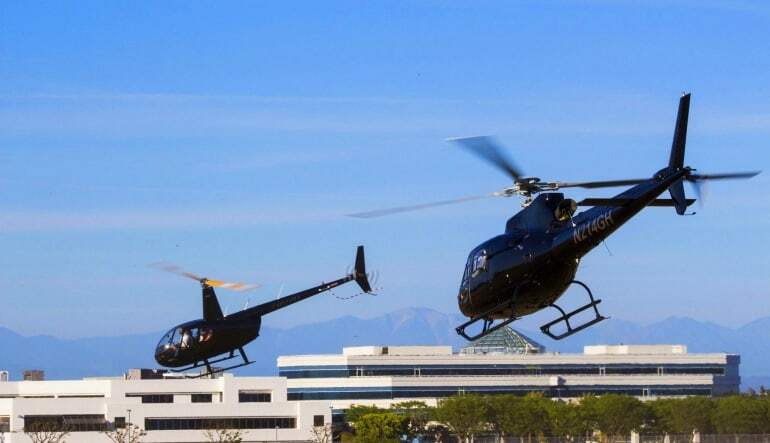 Enjoy a 15-minute private Hollywood helicopter tour! Soar over Universal Studios and the Hollywood Bowl. Travel along the Hollywood Walk of Fame and the Sunset Strip. Finally, make your way to the famous sign for some quality picture taking! This quick adventure is a great way to see all the major sites without any of the leg work. Book this legendary adventure today for the best seat in the house! We loved our pilot from Sweden!!! Pilots we great , receptionist was friendly and great. Enjoyed our flight and time . Will definitely return.